There is no better time to catch up on reading than during the summer holidays. Whether it’s on the beach, under the fan, or on a cruise, our selection has something for everyone. We also think they make wonderful gifts, so you can feel good about buying ‘one for them, one for me’! 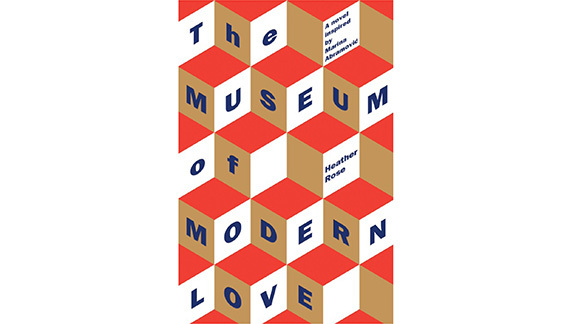 The curator of MONA called this ‘a weirdly beautiful book’ and we can’t help but agree. Dazzlingly original, this mesmerising novel is about a lost man in search of human connection – but it is also a meditation on love, art and commitment, set against Marina Abramovic’s The Artist is Present – one of the greatest art events of the 21st Century. Simon Garfield always finds the most enjoyable ways to survey history. In his most recent release, he deep dives into a concept that is utterly ordinary, though anything but banal. 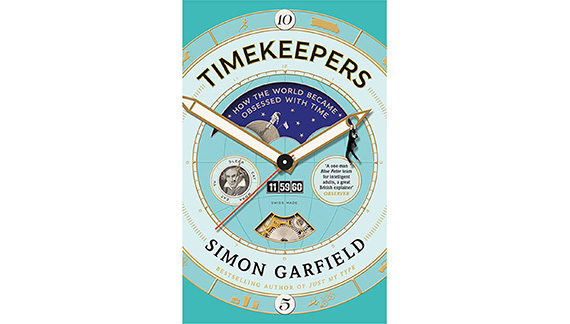 Described as a ‘sort of museum between hard covers’ by the Sunday Express, this book is a jaunty, engrossing look at the importance we accord to time. Of course, this would be the perfect gift alongside a watch! Claude Monet is one of the world’s most beloved artists; his Water Lilies at Giverny is one of the world’s most iconic paintings. Any art lover who has witnessed the lilies has felt the harmonious serenity it provides – a ‘peaceful meditation’, as Monet himself called it. 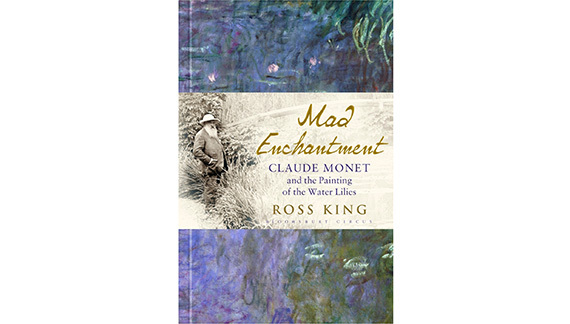 Yet, as Ross King reveals in his stunning chronicle, the beautiful canvasses hide the intense frustration Monet experienced and the terrible personal torments he suffered. The Summer holidays is the perfect time to curl up under the air-con with one of your favourite books. 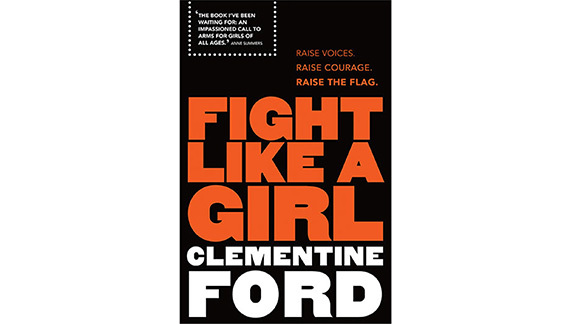 Clementine Ford is an online sensation and a fearless fighter of equality. Her debut book will make you cry, laugh and possibly tear your hair out with frustration. She perfectly captures the atmosphere of feminism today with her directives that are ‘furious and scathing when she needs to be, yet compassionate and encouraging every moment she can be.’ If you’re looking to start the new year on the right foot, do it à la Clementine. 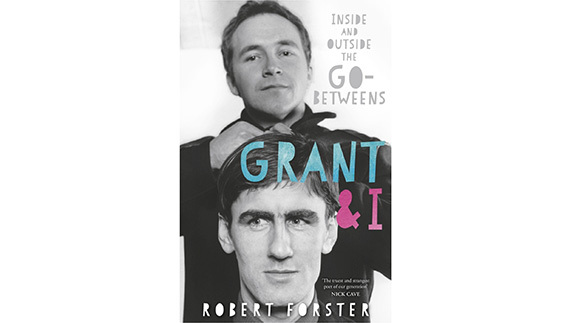 This autobiography gives readers a front row view into the collaboration and friendship between Brisbanites Grant McLennan and Robert Forster of The Go-Betweens. Grant & I is a portrait of an intense, sometimes fraught creative partnership. Witty, poignant, self-deprecating and insightful, it is an unforgettable ride. Give this book to a friend who doesn’t think they ‘get’ art, along with two tickets to our major upcoming exhibition in March ‘O’Keeffe, Preston, Cossington Smith: Making Modernism‘. Thought-provoking and often funny, this highly accessible read gives practical examples as to why art is useful and relevant. Vanity Fair said it ‘massages the mind in all the right places’! 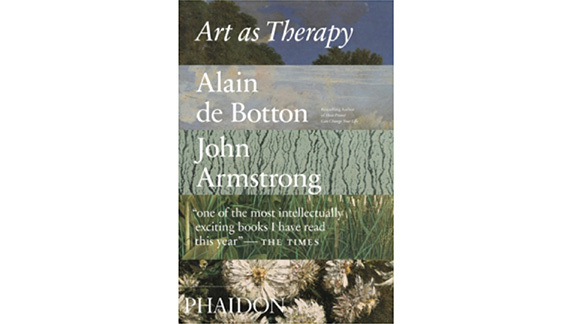 Unlike de Botton’s other philosophy reads, Art as Therapy even includes pictures! What could be a more enjoyable beach read than that? 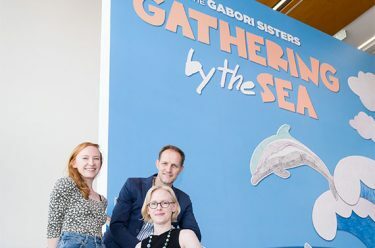 To coincide with GOMA Turns 10, the Children’s Art Centre has collaborated with seven of QAGOMA’s favourite Collection artists to develop our latest book for kids 10 Ways to Make Art. 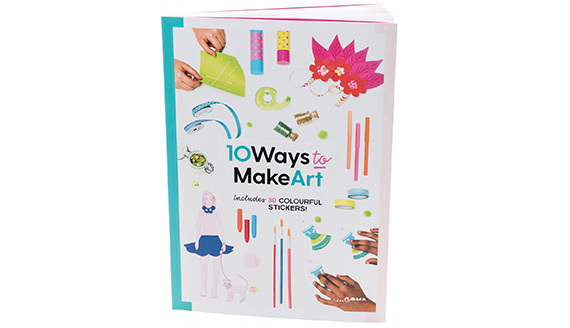 With no more than the simple treasures that lie waiting around your home or garden, this book shows you how to create 10 beautiful masterpieces – including drawings, collages, wearable art and more – inspired by the artist’s creative worlds. It also features 30 colourful stickers. View a sample of the book online. The QAGOMA Store has three retail outlets — two at the Queensland Art Gallery (QAG) at each entrance and the Gallery of Modern Art (GOMA). Together they specialise in high-quality books on today’s most exciting, challenging and influential contemporary artists and designers, history and design. A sophisticated selection of design objects, contemporary art merchandise, gifts and a stunning range of jewellery by Australian and international designers with a handmade focus.